5. Q: Can the logo or company name to be printed on the products or package9 A:Sure. Free design: If you are not ready for the designs,the professional designers will be able to help you with it freely. 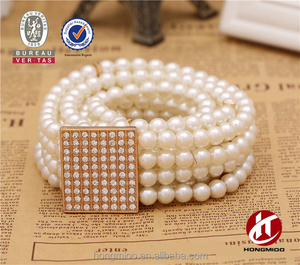 Shipping: We have shipping department and forwarder,so we can promise faster delivery and make the goods well protected. 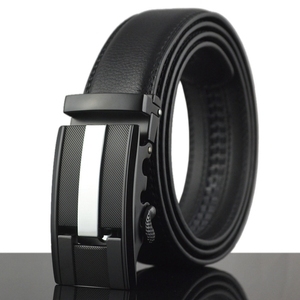 11 YRS Shenzhen Trendy Leather Products Co., Ltd.
Alibaba.com offers 118,049 fashion belt products. 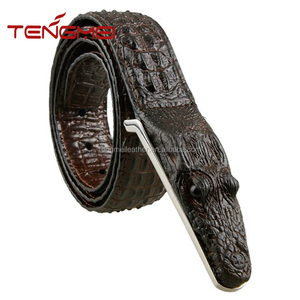 About 9% of these are pu belts, 9% are waist bags, and 8% are genuine leather belts. 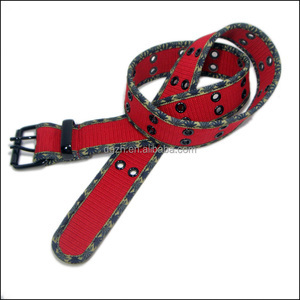 A wide variety of fashion belt options are available to you, such as alloy, steel, and copper. You can also choose from free samples, paid samples. 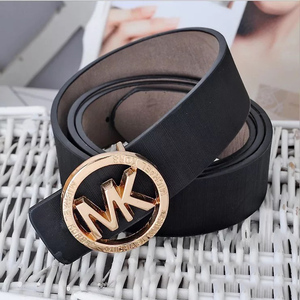 There are 118,049 fashion belt suppliers, mainly located in Asia. 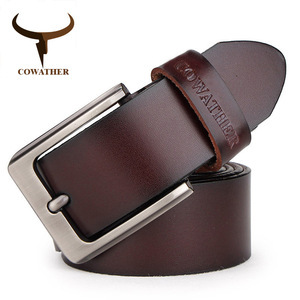 The top supplying country is China (Mainland), which supply 100% of fashion belt respectively. 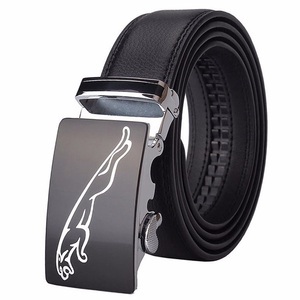 Fashion belt products are most popular in North America, Western Europe, and South America. You can ensure product safety by selecting from certified suppliers, including 10,400 with ISO9001, 9,980 with Other, and 4,738 with BSCI certification.